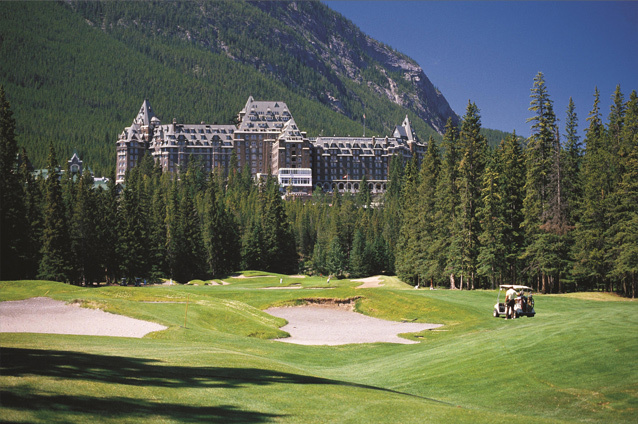 Then, enjoy 3 nights at the exquisite Fairmont Banff Springs, a 100 year old resort castle in Banff National Park. You will be introduced to Canadian Rockies mountain golf with 2 rounds in the Banff and Canmore area. 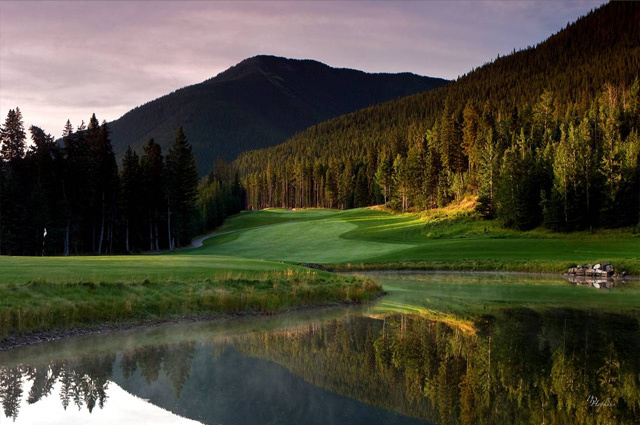 This Canadian Rockies golf vacation is available from early May to September 30 and can start on any day of the week.